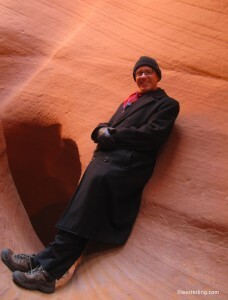 Took a trip last winter to Antelope canyon, and it was extraordinary. Amazing to think that just 20 years ago, the site was largely unknown except to Native Americans and a few select photographers. I’m not sure if that’s the reason they built a massive power plant only a few miles away from this amazing place.